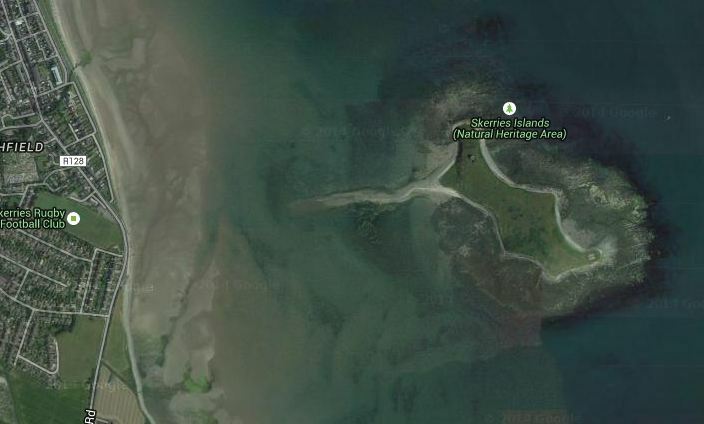 Check the tides – the island is accessible at very low Spring tides. Aim to return to the mainland before 2 hours after the time of low tide. The tide floods very quickly in this area and delaying your departure from the island puts you at risk of stranding. Check the weather – the island is quite exposed and offers little shelter. It is advised to only visit in good weather conditions. Check the time of sunset – it’s advisable to return to the mainland well before sunset. Wear suitable clothing & waterproof footwear – part of the walk may involve traversing large tracts of mussel seed beds. Let someone ashore know your plans, your expected return time & what action to take if you do not return. Ensure your phone is fully charged. 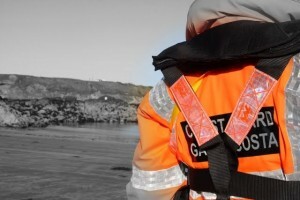 If you do find yourself or others in difficulty and require urgent assistance – contact the COAST GUARD on 112. Shenick Island is a Natural Heritage Area and in the spring/summer months, the island hosts hundreds of nesting gulls & cormorants. Visitors should ensure not to disrupt the wildlife of the island.